October is here, which can only mean one thing: it’s time to start thinking about Halloween costumes! 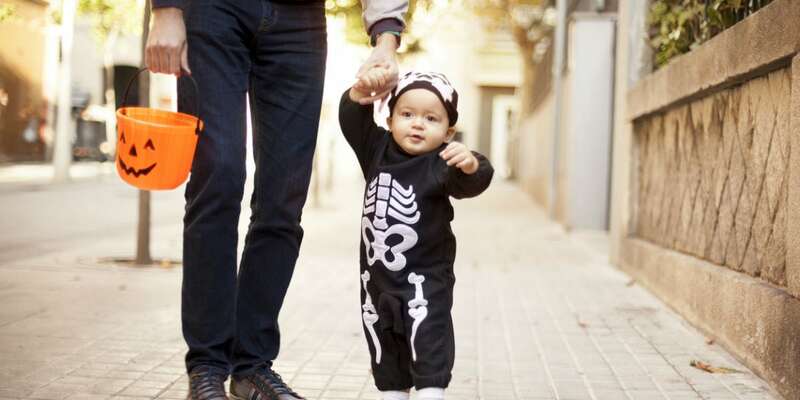 We’ve rounded up some easy and inexpensive costume ideas that your little trick-or-treaters will love. If cute and colourful is what you’re looking for, this peacock costume by Michelle at So Wonderful, So Marvelous is just the ticket. Repurpose a warm winter hat, assemble a few items from your local craft store and you’ve got an adorable kiddo who’s ready to trick-or-treat. Bonus: this costume can easily be layered over a tracksuit for chilly fall weather. Visit So Wonderful, So Marvelous for more details. You just can’t beat a classic costume like this circus strongman idea from Jordan at Oh Happy Day. The costume is so easy to put together with just a few basic materials, but our favourite part has to be the tattooed sleeves made out of old nylons. Brilliant! Head over to Oh Happy Day for Jordan’s costume tutorial. If you’re feeling a little nostalgic for the 90s, why not dress your wee ones like one of the era’s most popular toys—troll dolls! 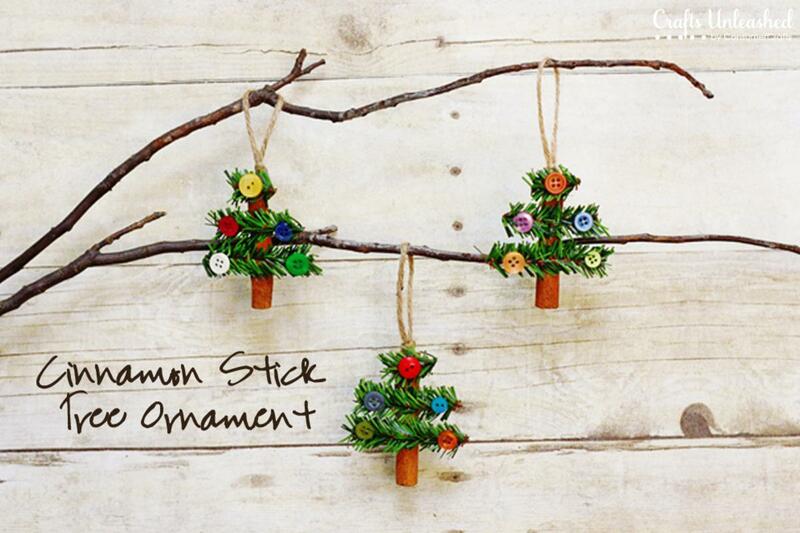 Crafty mama Doranda shared this great idea over at Watch Out for the Woestmans. All you need is a leotard and a willingness to let your child sport that famous, wild troll hair for a day. Don’t forget the belly jewel! Visit Watch Out for the Woestmans for the instructions. Even if you’re not handy with a needle and thread, this impressive gumball machine costume from Inchmark is totally doable! With a little hot glue and a few items from the dollar store, your kiddo will be ready to roll in a handmade costume that’s unique and totally adorable. Check out the step-by-step instructions over at Inchmark. Who didn’t love cutting out and dressing up paper dolls as a kid? This costume from Megan at Brassy Apple brings the classic paper doll to life using foam core and a great piece of fabric. You could even take it a step further and create paper doll-inspired hair or other accessories to complete the look. A great costume choice for fashion-loving kiddos. Visit Brassy Apple for step-by-step instructions and photos. If your wee one is a fan of Dr. Seuss (and who isn’t?! ), they’ll love dressing up like Sam I Am for Halloween. This adorable costume comes from Jessica at The Mom Creative, who made it using felt and some basic sewing skills. As Jessica points out, it’s great for girls or boys of any age. Plus, the costume easily slips on over warm clothing for trick-or-treating in the evening. Check out Jessica’s video tutorial over at The Mom Creative. There’s no denying that The LEGO Movie was one of the most popular kid flicks of the year. If your child is a fan of the film, this WyldStyle costume from Stacy at Kids Stuff World may be the easiest costume you’ll ever have to make. In fact, with a black hoodie, some bright Duck Tape and a bit of hair chalk, older kids will have a blast making most of the costume on their own. Visit Kids Stuff World for the complete how-to. For your too-cool-to-dress-up tween who can’t get enough of social media, this DIY Instagram costume is equal parts clever and trendy, making it perfect for a Halloween party or school contest. As Mique at 30 Days points out, it’s fun, easy, and works with any outfit. Head over to 30 Days to find out how Mique made this costume for less than $20. When it comes to movie-inspired costumes for kids, you really can’t go wrong with one of the hilarious Minions from Despicable Me. Jackie over at Teal & Lime made this version for her adorable three-year-old son, and it couldn’t be easier. In fact, you may already have most of the items for this costume at home! Check out Teal & Lime for more details. How adorable is this feathery baby crow costume from Shaunna at Fantastic Fun and Learning? Apart from being totally cute, we like that this costume requires no sewing, and only costs about $12 to make. If you have more than one child, follow Shaunna’s lead and put together a simple scarecrow costume (also inexpensive!) to match. Visit Fantastic Fun and Learning for the step-by-step instructions. On your marks, get set, trick-or-treat! 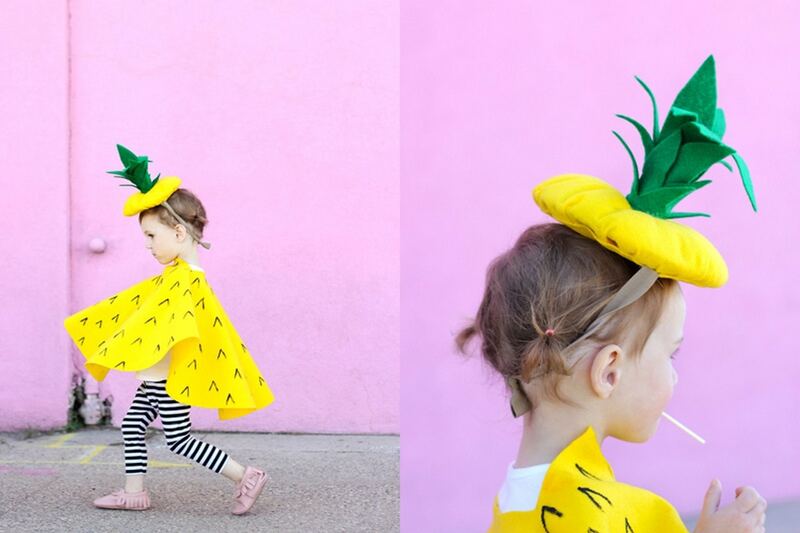 This costume from Emily at Daily Garnish might just be our favourite of the bunch, not only for its cuteness, but also because it’s just so easy to put together! Start by layering clothing that your child already has at home, throw in a comically adult-sized sweatband and felt race bib and voila, you’ve got yourself a winner. For more details on this gold-medal getup, head over to Daily Garnish. Read more at Where to Shop for Halloween Costumes in Toronto. Planning a Halloween party or meal? Try 13 Non-Candy Halloween Treats.